April 9th: One of the largest annual social entrepreneurship forums just kicked off in Oxford, England. Citizens are becoming more conscious of our beautiful planet. Poverty, exclusion, lack of opportunities and injustice affects us all. It’s the invisible plastic yet to be found in our rivers, seas and oceans and the fine is deadly. We need social entrepreneurship here and when I say here I mean every single place on our planet. #HomelessEntrepreneur aims to make a dent in the world via social entrepreneurship. How many cities can you name that aren’t affected by homelessness? This is precisely why our work is necessary. 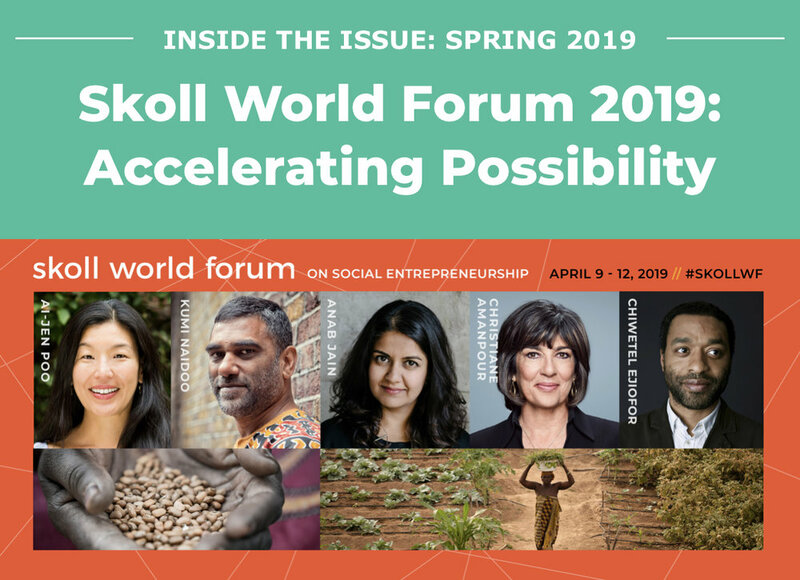 Our president, Andrew Funk, is sleeping in Oxford from April 8-12 and actively participating in the Skoll World Forum accelerating possibility for and with homeless people. Our goal is to create sustainable work and dignified housing for and with homeless people who strive to improve their situation. Social entrepreneurship will drive large scale change to speed up the process of ending homelessness and we need your help.